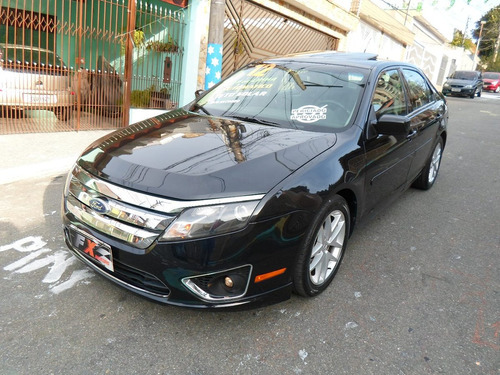 Ford Fusion 2.5 Sel Aut. Top De Linha C/ Teto Solar! 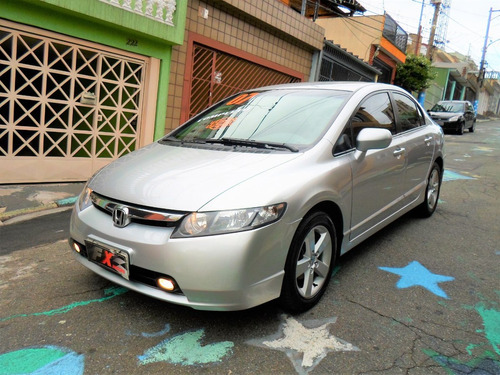 Honda Civic 1.8 Lxs - Impecável !!! 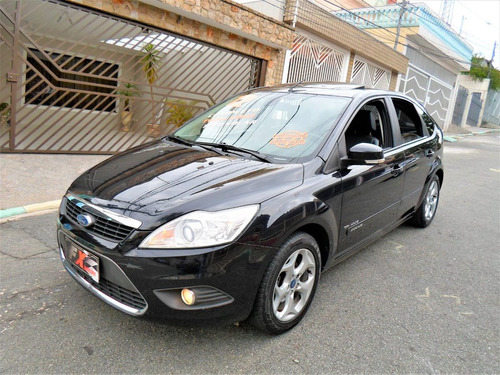 Ford Focus 2.0 Titanium + Teto Solar - Top De Linha!